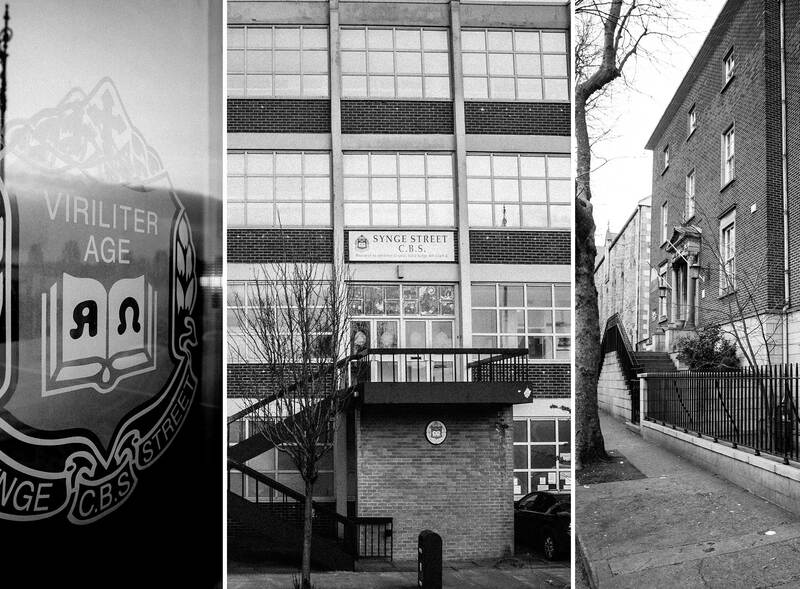 Did you attend Synge Street C.B.S ? Become a Member of the Synge Street PPU! I am honoured and delighted to hold the office of President of Synge Street Past Pupils Union for 2019 / 2020 and would like to take this opportunity to sincerely thank our outgoing President, Damien Byrne, for all his sterling work in the past few years. Our first major event of the calendar year as always is the Annual Dinner. The venue is changing this year and we are looking forward to the night in the Hilton Charlemont on Saturday, March 30th. Already we have had a good response from the “anniversary years” of 1964, 1969, 1974, 1979 and 1984. It is always a well-supported and very enjoyable evening. We have two golf outings organised for the coming year. The President’s Prize will be played on Thursday, May 2nd in Castle GC and our Captain’s Prize (Hugh Millar 1975) will be contested in Grange GC in September (exact date to be confirmed). 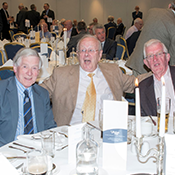 The golf days have been very well attended in the past few years and we hope this continues into 2019 and beyond. The 6th Business Lunch will take place on Friday 18th of October in Fitzwilliam Lawn Tennis Club. 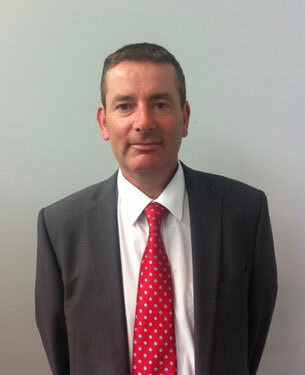 This year’s speaker is Brian McElroy (1994). Bookings for the lunch can be made on the website later in the year. We have also organised some tours of Synge Street for groups of past pupils and these have been very well received by all who took part in them. Finally, we are looking into organising a Summer BBQ. Please visit the website for updates on this. I hope to see you at some of our events very soon and please do not hesitate to contact us if you have any ideas, issues or would like to get involved in any way.